Shrimp Scampi is a staple in many Italian restaurants (including Li'l Rizzo's! ), but what exactly is scampi and how did it become such a popular menu item? In honor of Shrimp Scampi Day (April 29), your favorite Italian restaurant at the Lake of the Ozarks went into the history of this delicious dish and our favorite way to prepare it, so you can come in and celebrate this weekend. 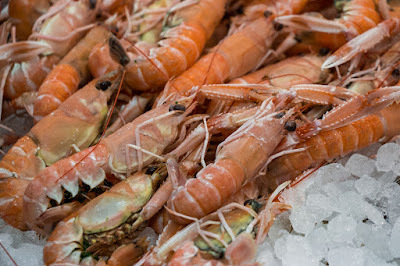 Scampi are tiny, lobster-like crustaceans with pale pink shells (also called langoustines.) In Italy, they're traditionally prepared by sauteeing them with olive oil, garlic, onion and white wine. When Italians came to the United States, shrimp was swapped for scampi, but the dish kept both names. Scampi in the United States is now just associated with the seafood dish. Shrimp Scampi is prepared differently depending on what region you are in. Here are a few of the different ways the same dish is prepared. April 19 is National Garlic Day, and while it may not be anything more than a calendar day created for fun, Li'l Rizzo's is happy to celebrate! From pizzas to pastas and everything in between, garlic can bring the recipe together. At Lake of the Ozarks' best Italian restaurant, we have several menu items that feature this celebrated vegetable. Traditional Bruschetta - Sliced French bread topped with butter and a parmesan, basil, garlic and olive oil spread, finished with diced tomato and green onions. Portobello Mushrooms - Sliced Portobello mushrooms sauteed in a Worcestershire-based sauce with garlic, butter and green onions. Buffalo Chicken - Brushed olive oil, Provel cheeses, roasted garlic chicken, bacon and red onion. Drizzled with our original wing sauce. From those visiting the Lake of the Ozarks to locals, we love getting to know our guests. We appreciate you taking the time our of your busy schedule to join us for a meal or drinks. 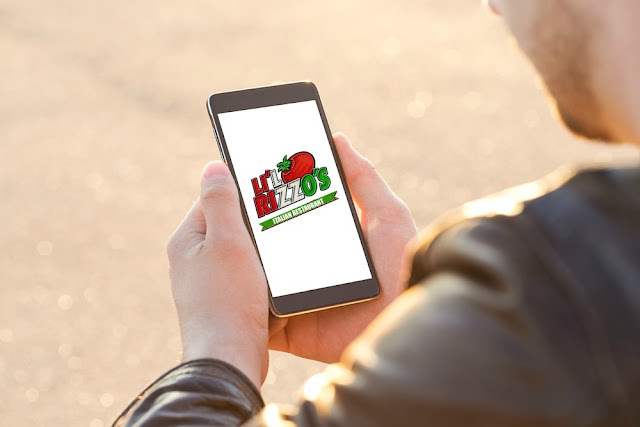 Your favorite Lake of the Ozarks Italian restaurant wants to keep you updated with everything going on at our two locations. From events to special deals, we have a lot going on! Here's how you can stay in touch with the best Italian Restaurant at the Lake of the Ozarks. Li'l Rizzo's has two amazing locations - one in Osage Beach and one in Lake Ozark. 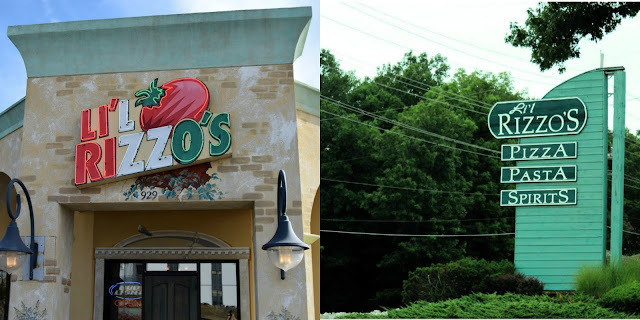 No matter which location you join us at, you will still enjoy the best Italian food at the Lake of the Ozarks. Each location provides a unique Italian atmosphere, which is sure to make for a great dining experience. Check out what we think makes our two locations special. The most popular feature of our Lake Ozark location has to be the beautiful view of the Lake of the Ozarks. The outdoor patio is the perfect spot to enjoy dinner or cocktails while gazing out onto the Lake. However, even if the weather gets a bit chilly, you can still enjoy the beautiful views from our inside dining area.